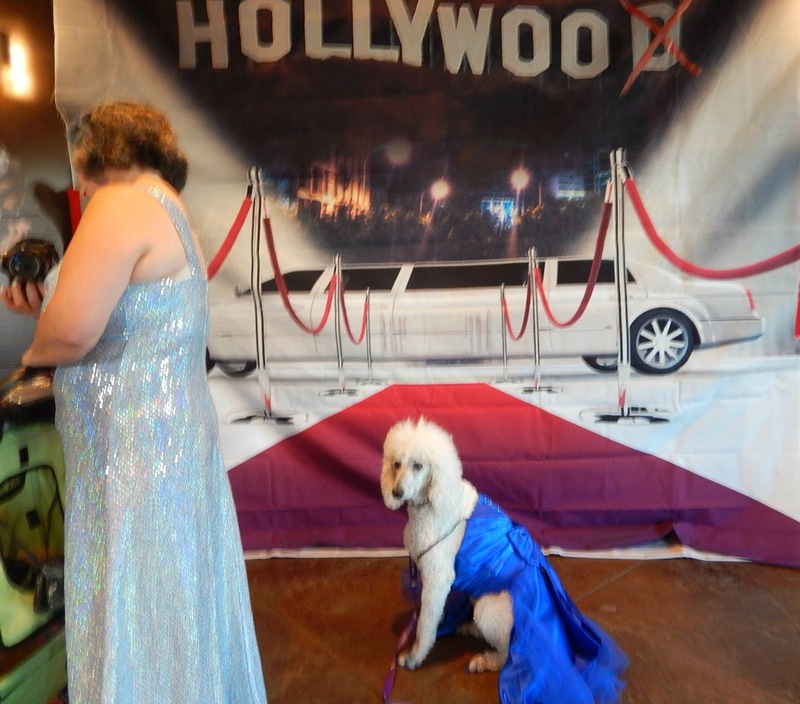 On Sept 18th, Ma, Sissy Sarah and I all headed out to go to the Hollywoof fundraiser. What was Hollywoof? 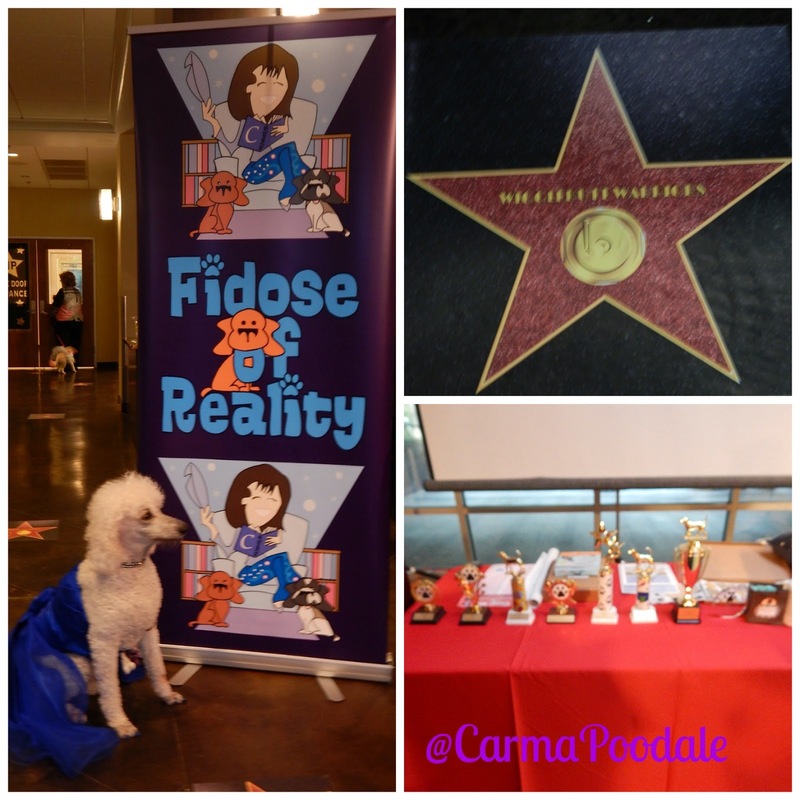 You can see more about the event -I'm Going to Hollywoof! It was located in Sterling, Va. We flew from Louisville to Dulles airport. We prefer to fly Delta. 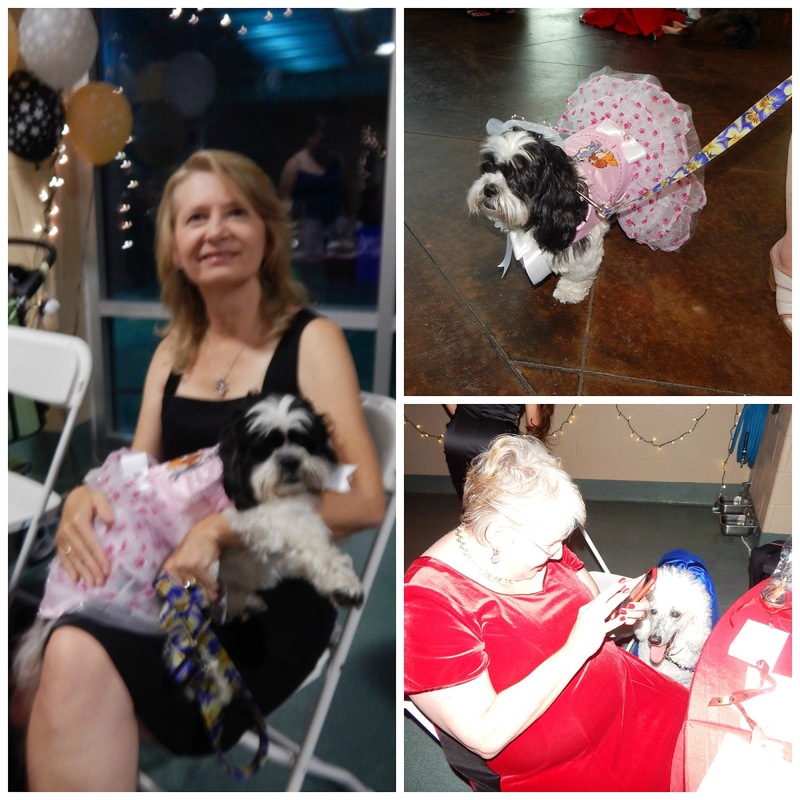 They have always been a no fuss airline and since I am a service dog, I can fly in the cabin with ma. 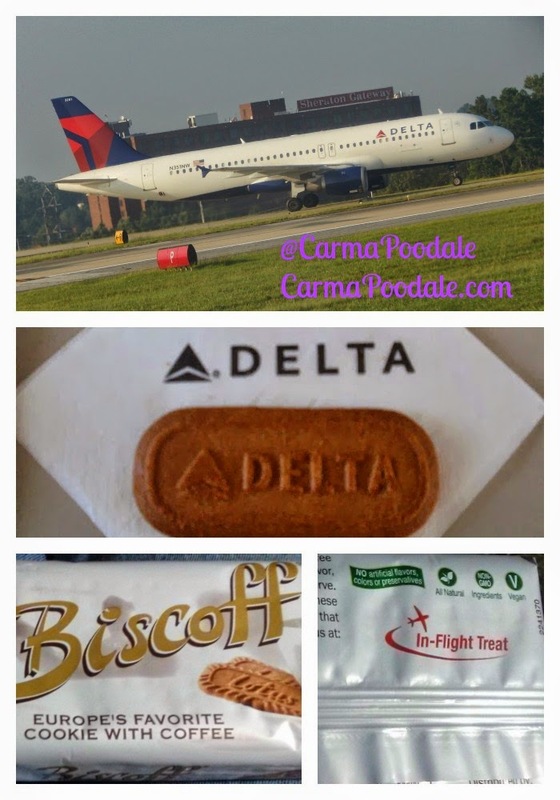 Ma always says that she flies Delta for the cookies. 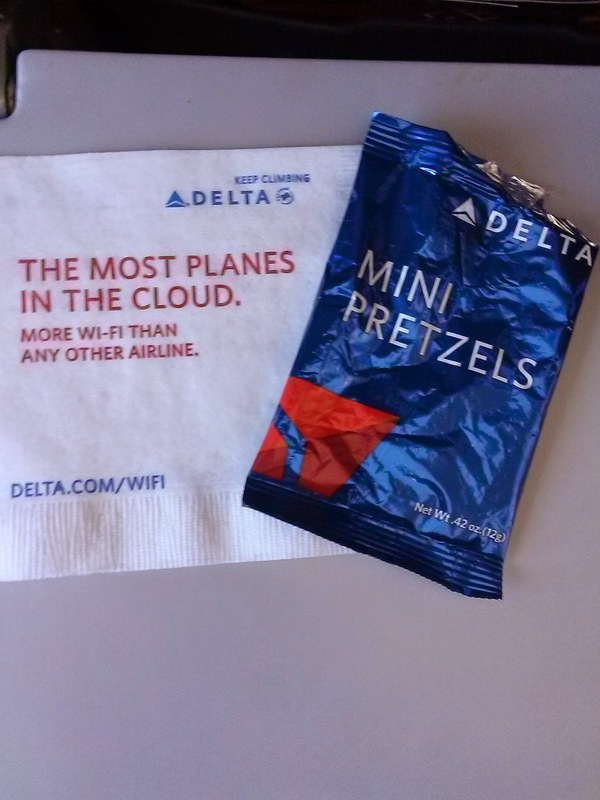 had pretzels for the other 3 flights. When she got home she went and bought her some Biscott cookies. BOL! We really do like Delta airlines for the fact that they have more room under the seat for me and we have never had a bad flight plus the staff is wonderful. 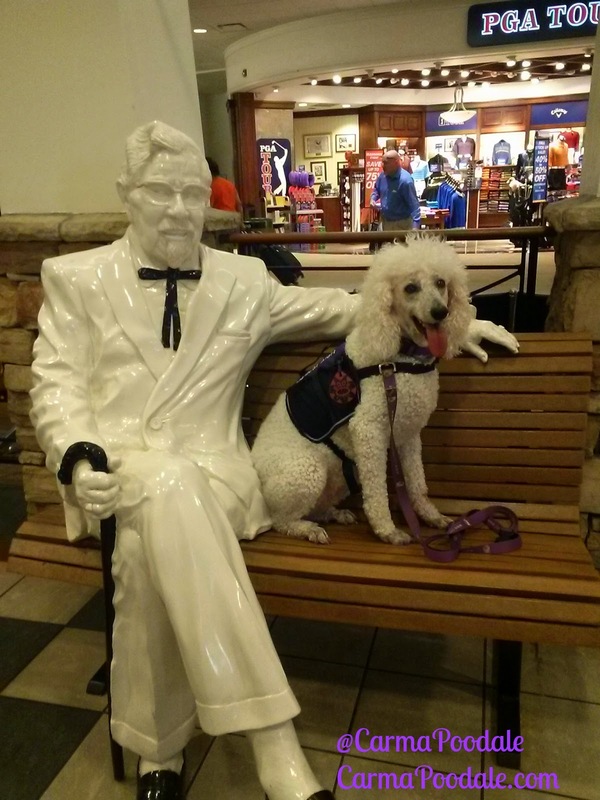 While we were in the Louisville airport, I got to sit with my favorite guy...Colonel Sanders! Creator of Kentucky Fried Chicken aka KFC. Its my most favoritest chickyum in the whole wide world. I will say that I was hoping he would smell like chickyum or at least have a piece in his pocket. He didn't. On the flight to Dulles. We landed and caught up with Jan Todd who was on the same flight as us and called the hotel who sent a shuttle to pick us up. We stayed at the Hyatt House located at 45520 Dulles Plaza in Sterling Va. It is less than 2 minutes from the airport. They offer free internet, a nice breakfast bar each morning and a shuttle service which is a huge help. Over the next couple of days,we used that service a lot. It is a beautiful hotel. Its moderately priced and is located not far from the mall and other activities. The hotel has a outdoor pool and hot tub, outdoor fireplace (only can be in use when engineer is there) and plenty of areas for pets to potty and get exercise. The rooms are super nice. They have suites that have a kitchenette with a full size refrigerator , 2 burner stove, dishwasher and a full size coffee pot. You can see photos here. After getting settled, we decided to go out to dinner. We went to Longhorn Steakhouse with Jan. Afterwards we went back to the hotel and waited for others to arrive. We checked out all the places in the hotel and Ma went on the search for RC cola.When we got back from dinner, sissy Sarah crashed and so did I. More guest started showing up the next day. People I had been wanting to see so bad! 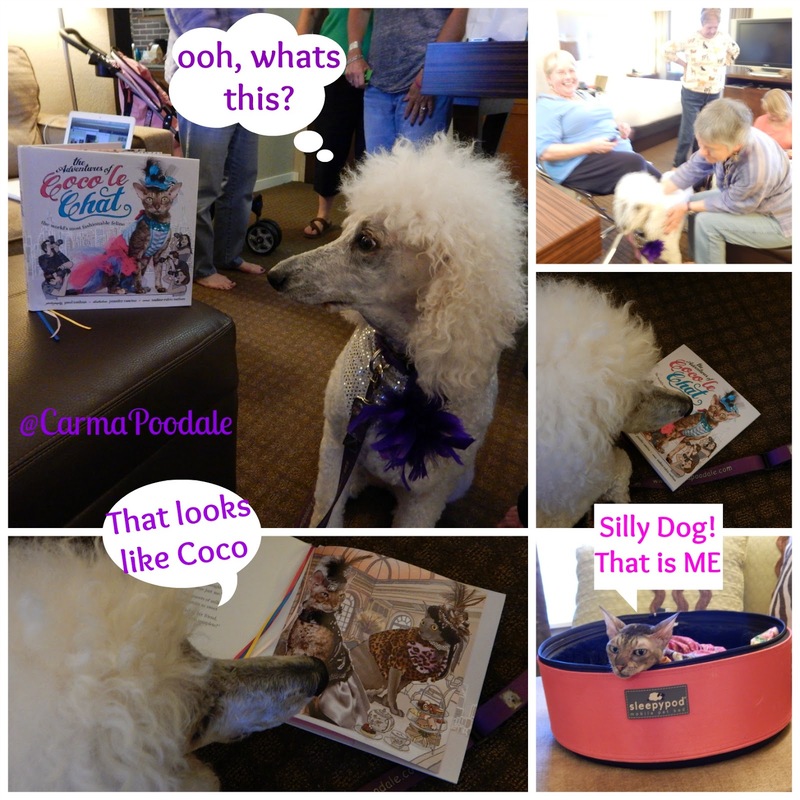 Before the gala we went to Coco the Couture cat's room to view her new book! She is the most fashionable cat that I know. Her mom gives good back scratches , but that is just between us! 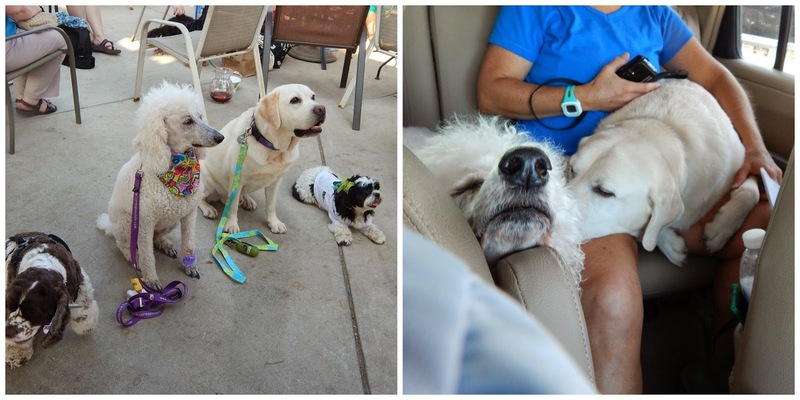 shh , don't tell the other dogs. For 2 DAYS! Ma went without RC but a man in the lobby that worked for the hotel heard the desperation in ma's voice for RC and he went to the store for her. She was one happy lady when she got that 12 pack in her hands!!! Everything was right with the world after that. Sissy Sarah and I danced around the room while ma chugged that first warm RC. The rest were in the fridge getting cold. It was time to get ready for the event. It was time for WIGGLEBUTTS GO HOLLYWOOD! We all got ready and after I got my hair brushed it was time to go. We road to the event with Amyjo, the ferret mama. We arrived and was watching all the people dressed to the nines entering too. We walked in and was WOWED! 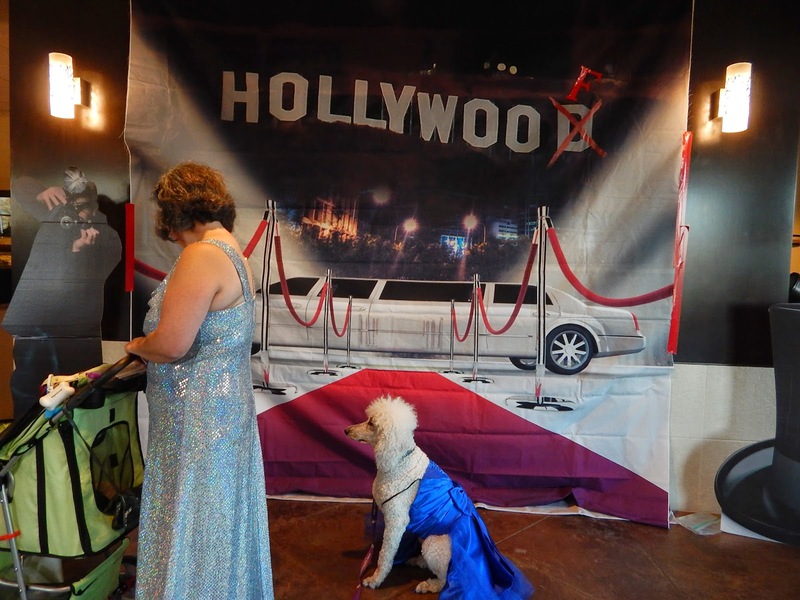 The Pet resort was beautifully decorated, it looked like Hollywood! We waited in line to have our photos taken and to get into the event. The pup-arotzzi was in full force. I felt like a superstar! I was surrounded by other superstars! I was with framily. Thinking maybe I should have went potty before coming in. Ma said the line went quickly but you know I count in dog numbers. 1 minute is 7 minutes, 2 minutes are 14 minutes, etc..once we got in,everything was perfect. We found our table. The food was delicious according to ma. It must have tasted good because the rest of the guest at our table were talking how yummy everything was. When everyone at the table says the food was yummy , you know it had to be good. 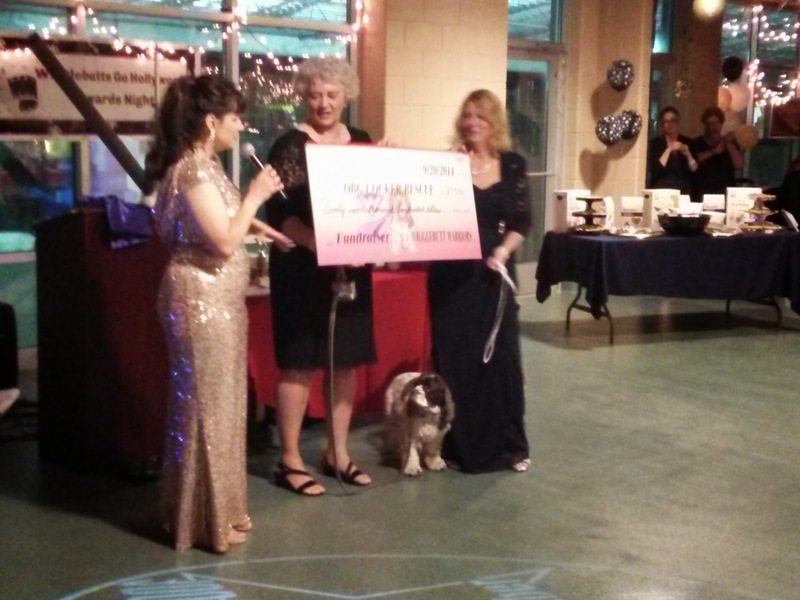 There was dancing, awards were given out, a marriage proposal, then the big donation check. 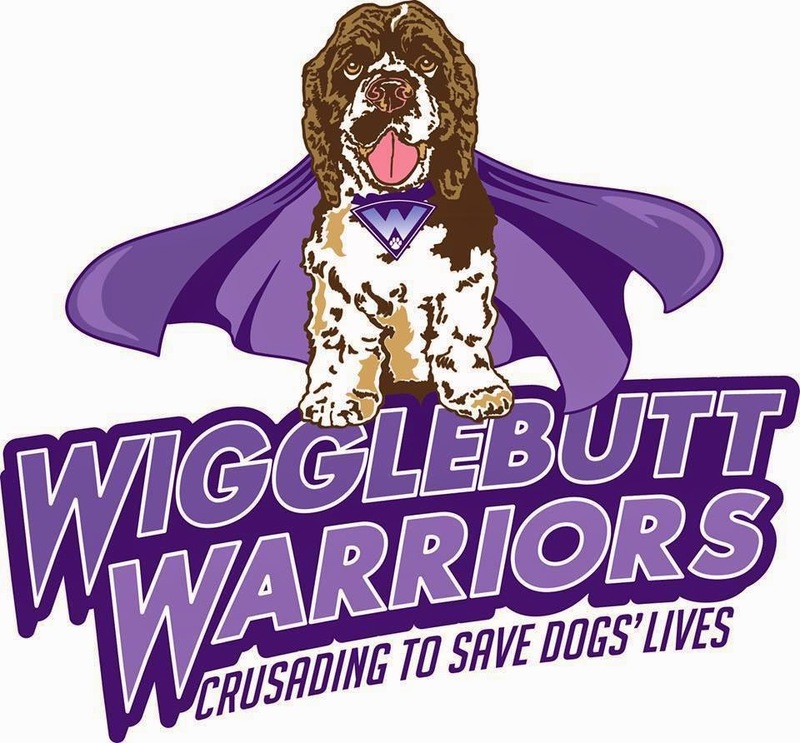 WigglebuttsGoHollywoof raised almost $30,000!!!! WOW! That is an AMAZING amount! That money will help so many cocker spaniel and cocker spaniel mixes now and in the future. 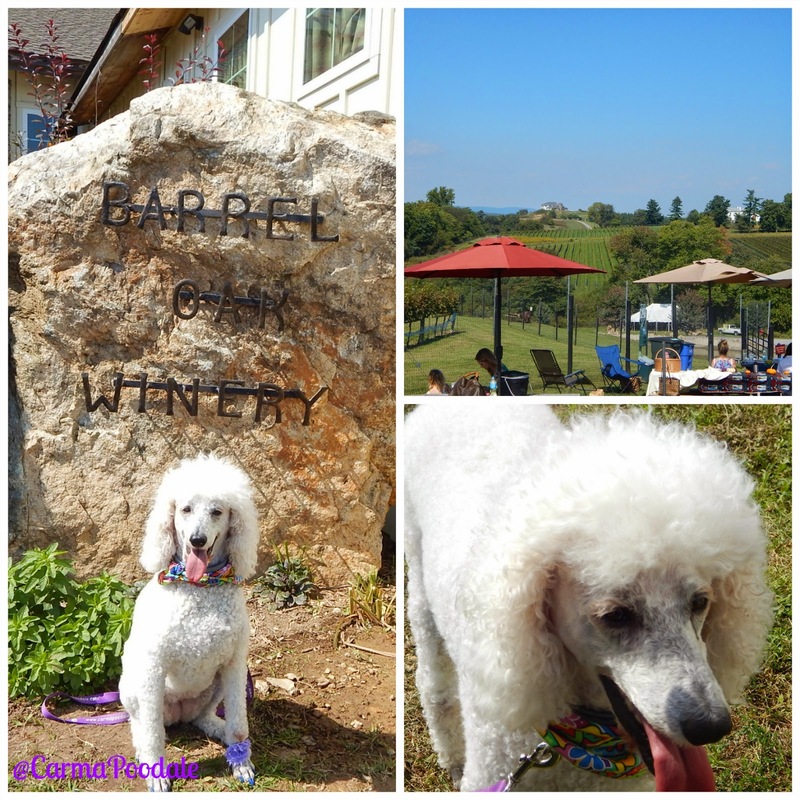 The next day we went to the Barrel Oaks Winery. It had the most beautiful landscape and there were lots of people there. The weather was up in the 80's and it was a gorgeous day. Its a dog and child friendly winery. We thought it was a great time to spend with our ferret friends from Enlightened Ferret Fashions. Their mom was nice enough to take us to the gala the night before and to the winery. Marilyn had a blast hiding in Sarah's shirt. They all seemed to enjoy exploring along the rock. It was fun to watch them play and explore. We rode back to the hotel with Garth and his pawents. We didn't know they were heading home but took time to take us back. We owe them big time! 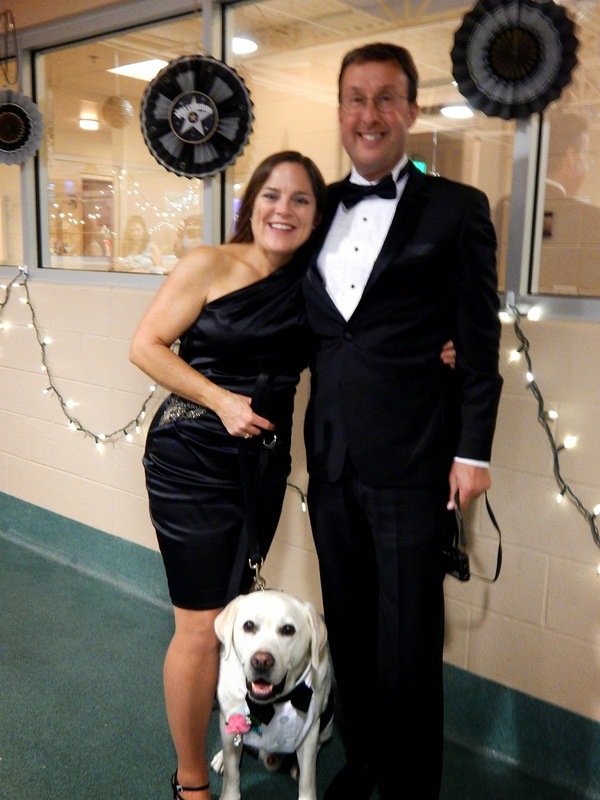 That evening we went out with Emmy. We had dinner at PF Changs. Well they had dinner, I laid under the table and napped. Got to catch those naps when you can! That night we hung out in the hotel with many people. Ma didn't have her camera with her so we don't have any photos from then. I pleaded , I begged, I threw a poodle tantrum but she put my vest on me anyways. 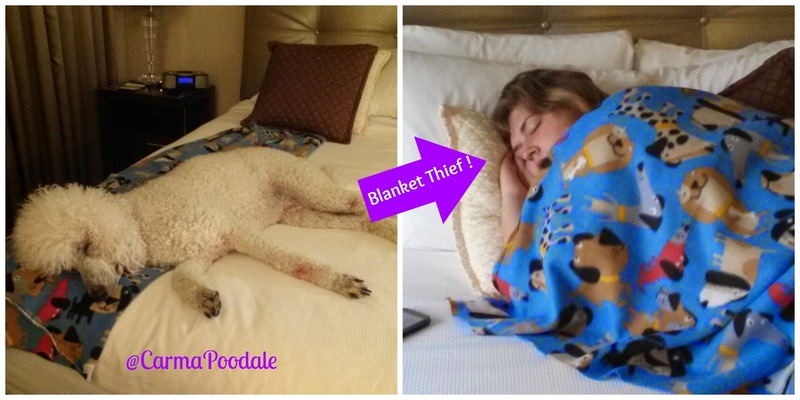 While she checked the room one last time , I spread some more of my poodale stank on the bed. NO! I am still sleeping, SEE! Oh bed, how I will miss you. I hope you miss me! I hope we see each other in May too. Thanks for stopping by. Happy Monday!! It was a wonderful event. I had so much fun. I didn't want it to end. My favorite part was getting kisses from you Carol. Thank you so much for the wonderful time and I am so thankful for you. See you in May! This is just fabulous! 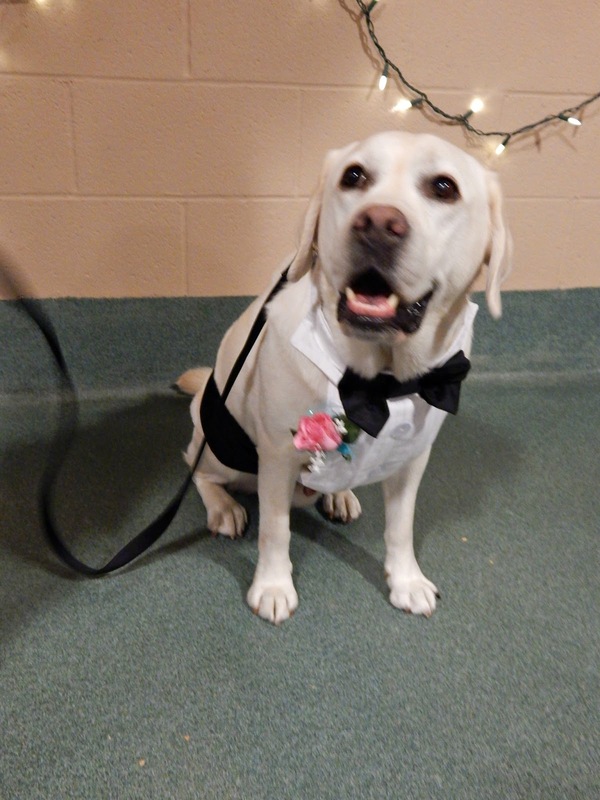 I have a yellow Labrador that often shows up on my blog! I loved spending time with you Emmy. I can't wait to see you again!! Coco said she never knew that hanging out with a curly haired doggie could be so much fun! We, too, were wishing that weekend could have lasted forever, but seeing your photos transported us right back to that oh-so-special weekend! And thank you for featuring Coco and her new book, too...your photos and words made us MOL! I enjoyed spending time with you all. 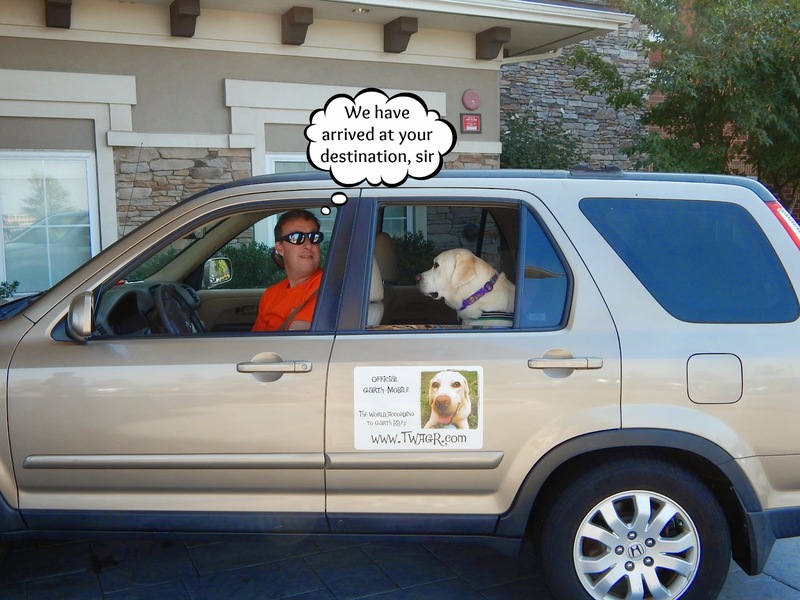 See you in May at Blogpaws!!! 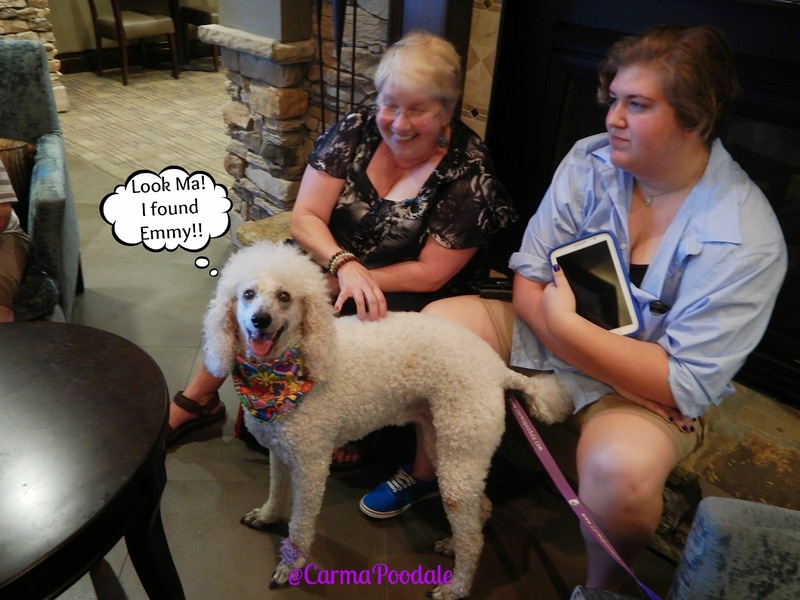 Wonderful recap, Carma! (And your photographer took some awesome photos!) We're so glad you and your momma and Sissy Sarah made it, and we're so glad we went as well. Wish we could have stayed Sunday night but we enjoyed getting to spend some extra time with you and your momma on the ride back to the hotel. 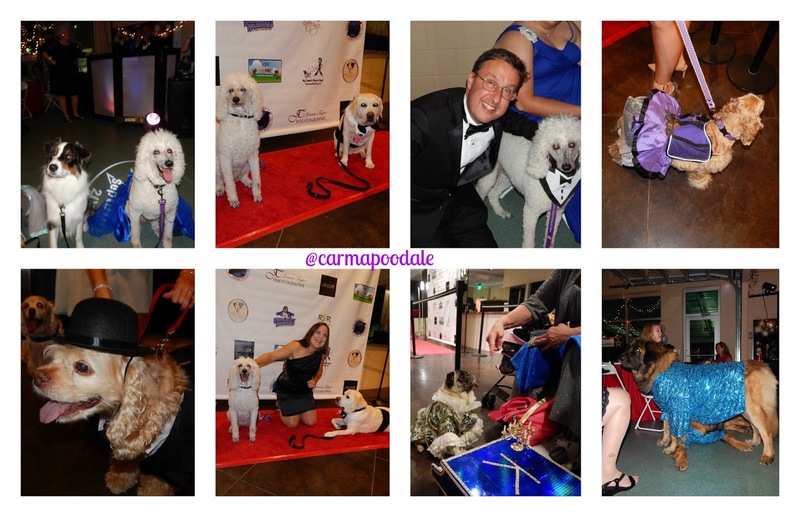 We're gonna' have to figure out how to make it to BlogPaws next year so we can see you! 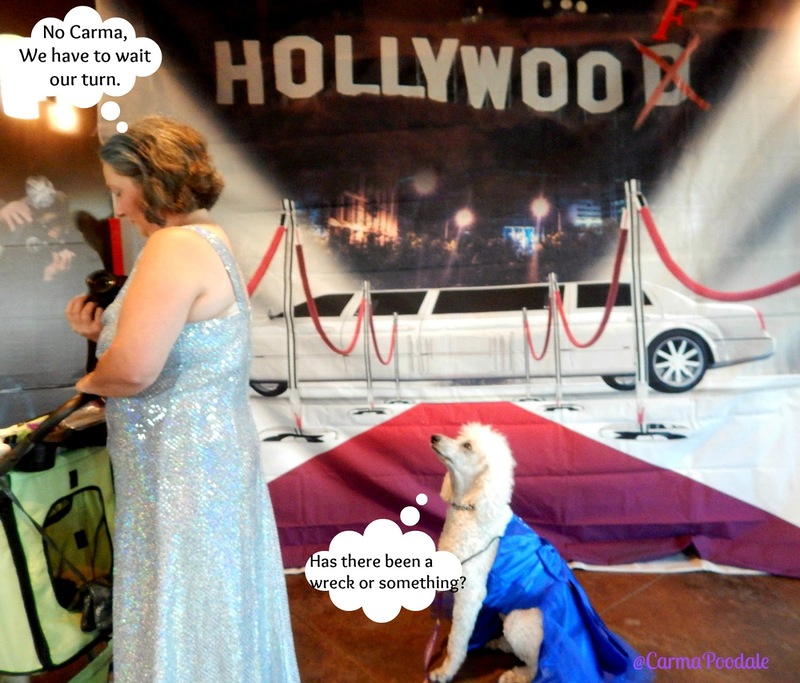 Yes please try to come to Blogpaws I am already saving some milkbone money to afford to go. I love spending time with you and your family.